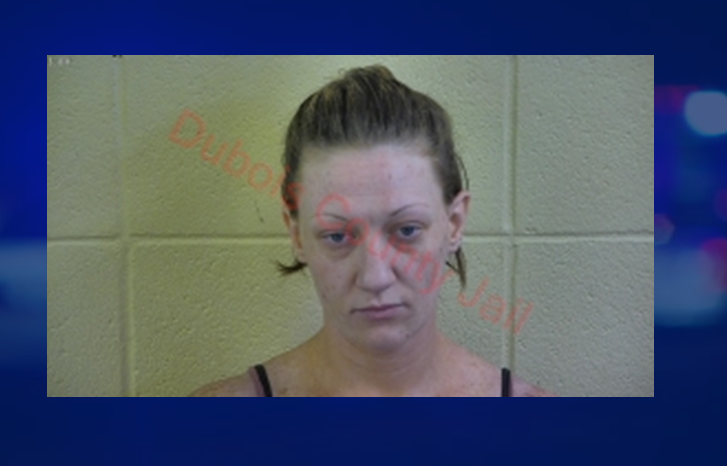 JASPER -- Jasper Police arrested 31-year-old Carol Sizemore yesterday on multiple felony charges. Officers with JPD, Huntingburg Police and the Dubois County Sheriff’s Department executed a search warrant Monday afternoon at an apartment in the 4,000 block of Manor Drive. Inside, police say they found schedule III and IV drugs in addition to a legend drug. 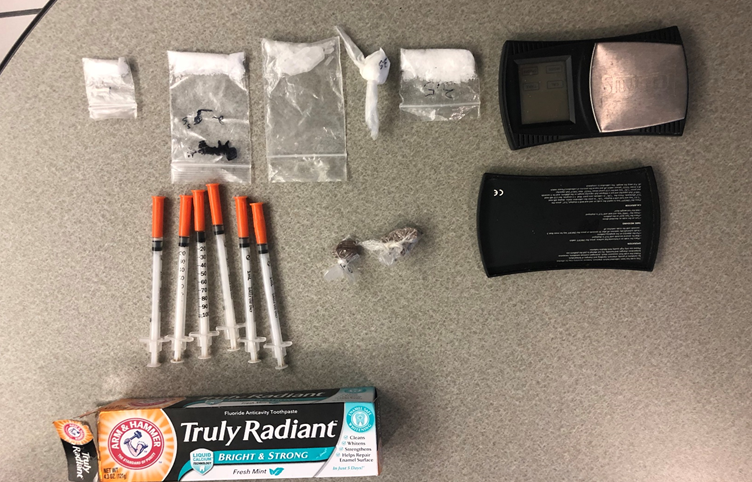 Police also allegedly found a bag of marijuana, multiple scales, several loaded needles, meth, heroin and pipes used to smoke meth. Officers say two minors were in the home at the time of Sizemore’s arrest. She faces 13 felonies including possessing and dealing meth and heroin, possession of a syringe, two counts of neglect, dealing in a schedule IV controlled substance and possession, along with other charges. Sizemore is lodged in the Dubois County Security Center.